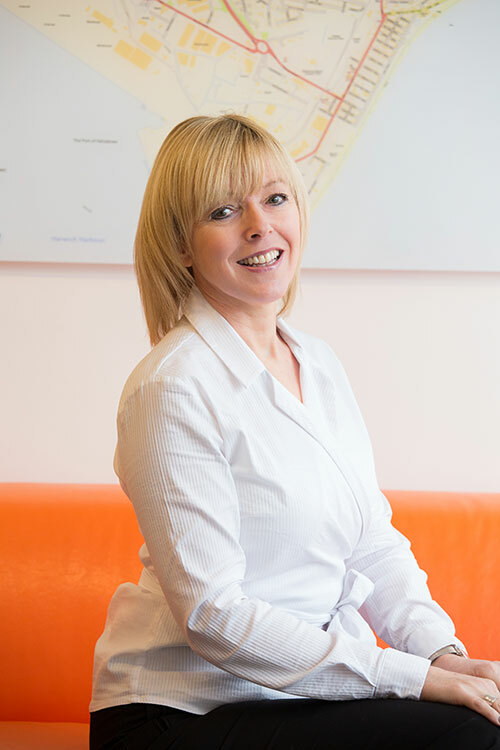 Debbie is well known in the property industry in Felixstowe having worked as an Estate Agent in the town for approximately 12 years having dealt with vast numbers of property transactions and clients within this period of time. Debbie joined the ScottBeckett team in November 2014 as sales manager and lives in the town with her husband Simon. Her experience, enthusiasm and calm manner is appreciated by vendors and purchasers alike and no situation is too big or small for Debbie to deal with.